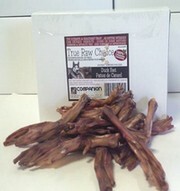 Editor’s Note: Even though the recalled products may have been purchased in Canada, they may also have been carried home to pets in the United States. So, be sure to check your own records for purchase information. 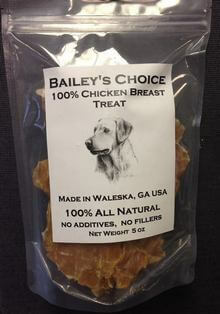 November 1, 2013 — Bailey’s Choice Dog Treats LLC of Waleska, Georgia, has announced it is recalling certain packages of dog treats due to possible contamination with Salmonella bacteria. 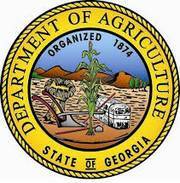 Georgia Department of Agriculture inspectors are checking retail stores and warehouses to be certain the recalled products have been removed from sale.